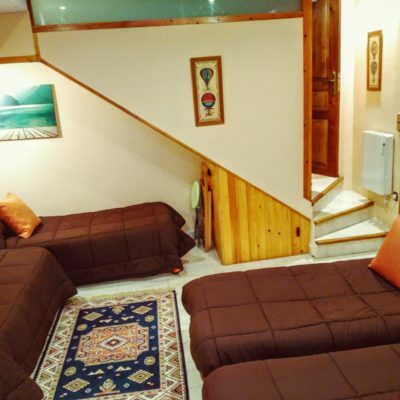 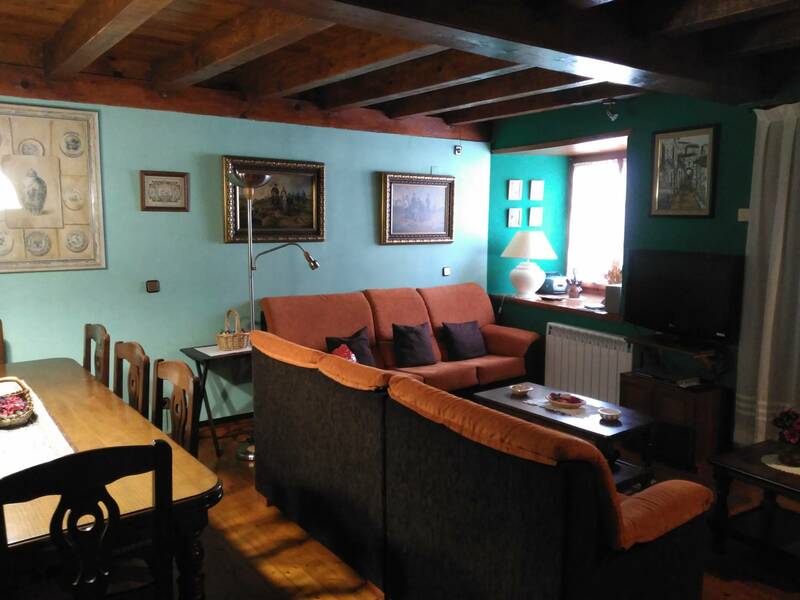 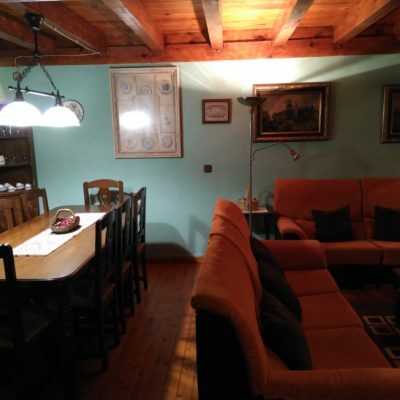 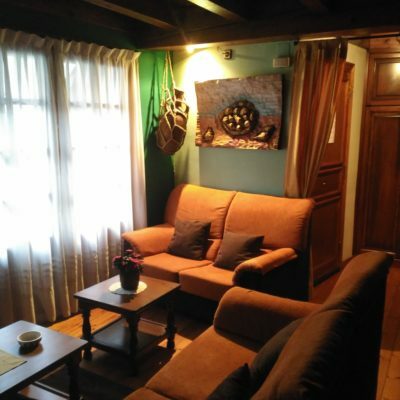 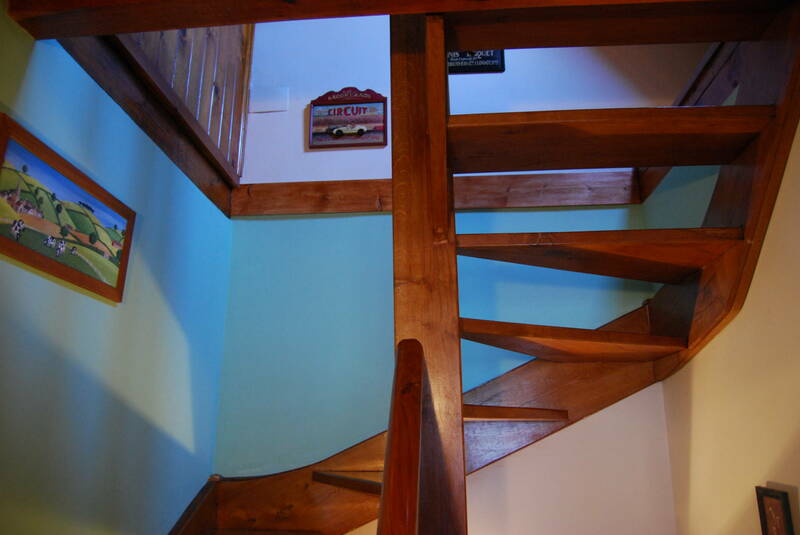 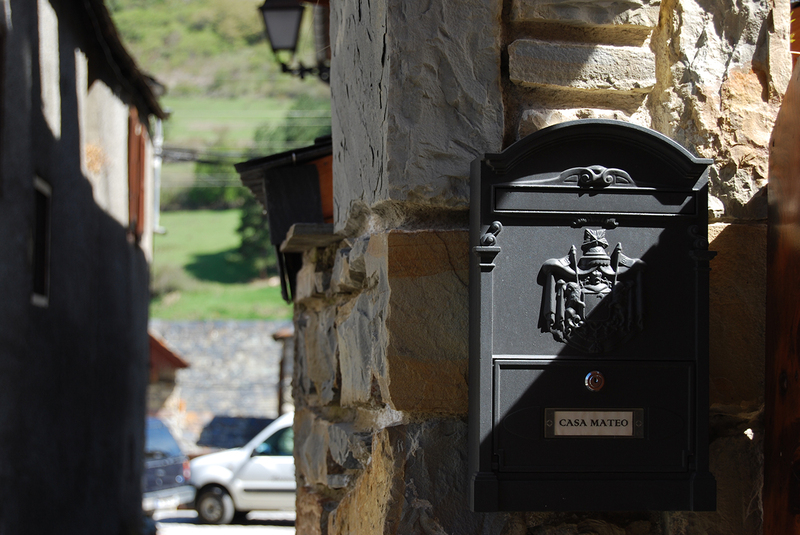 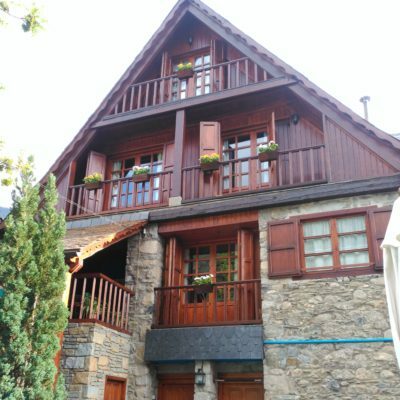 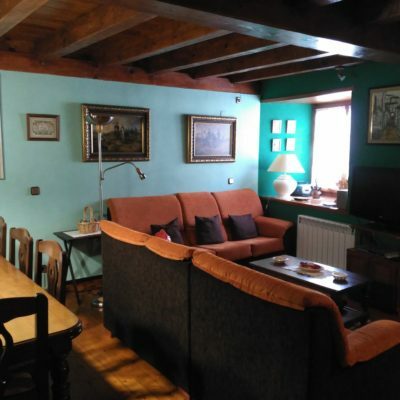 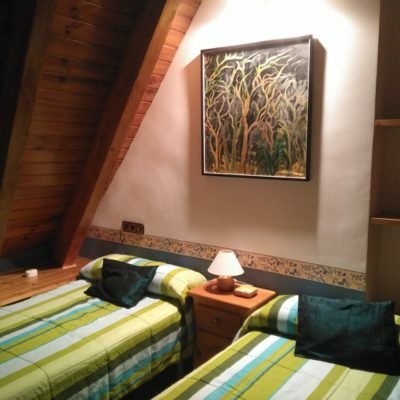 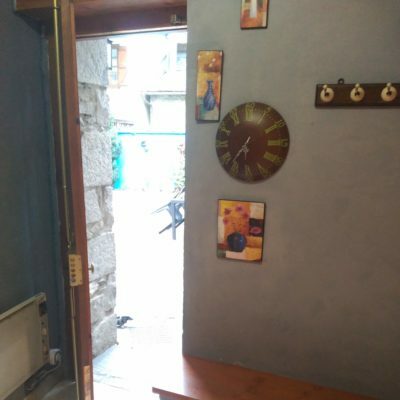 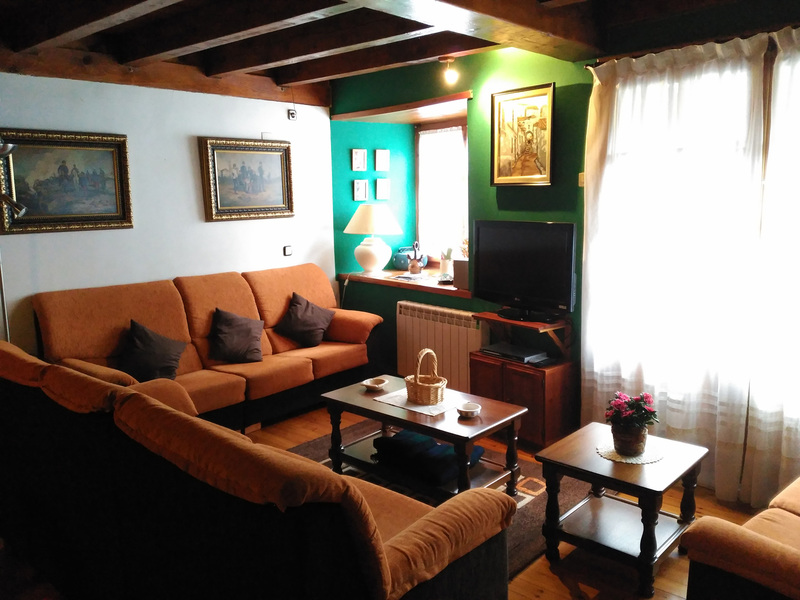 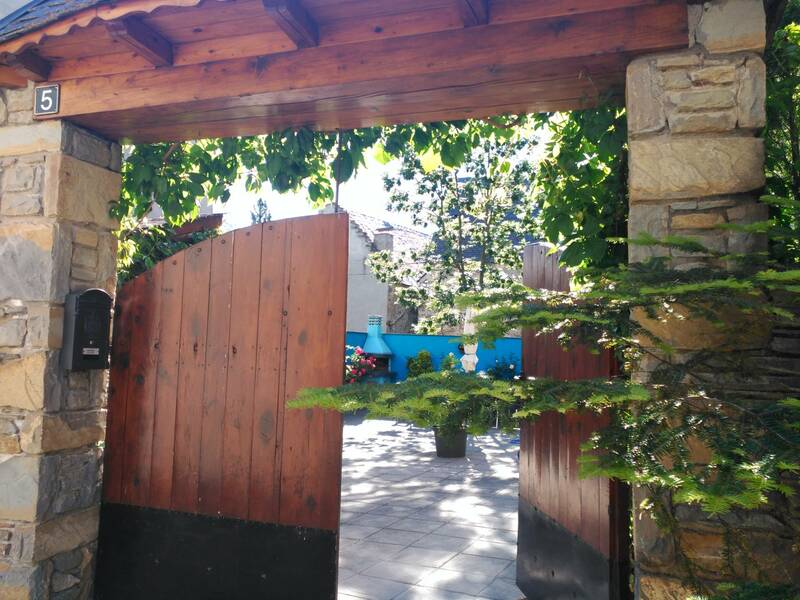 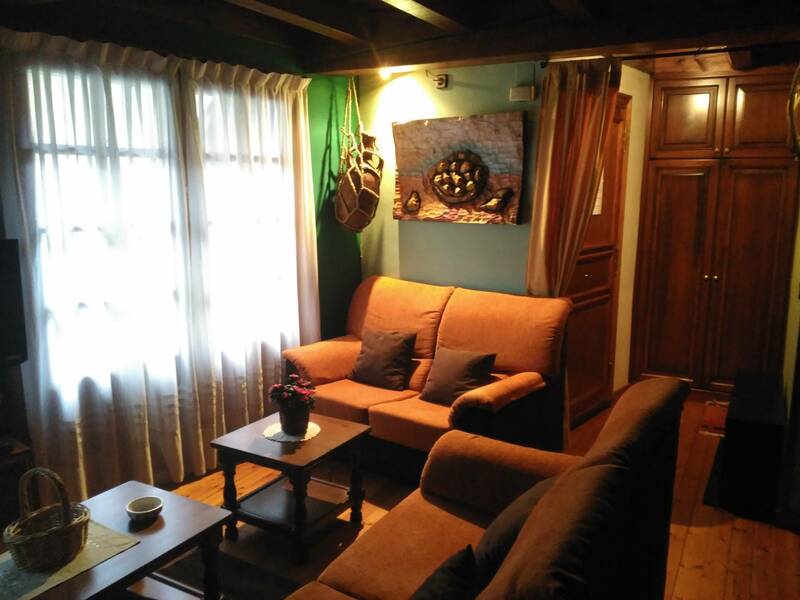 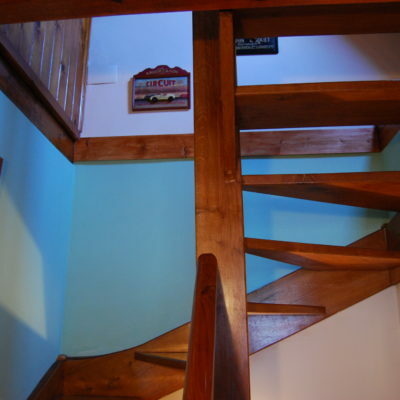 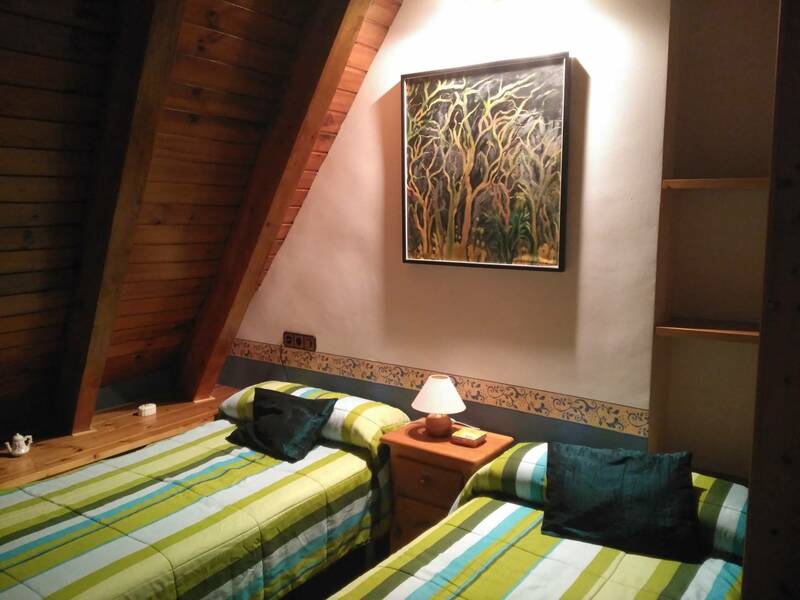 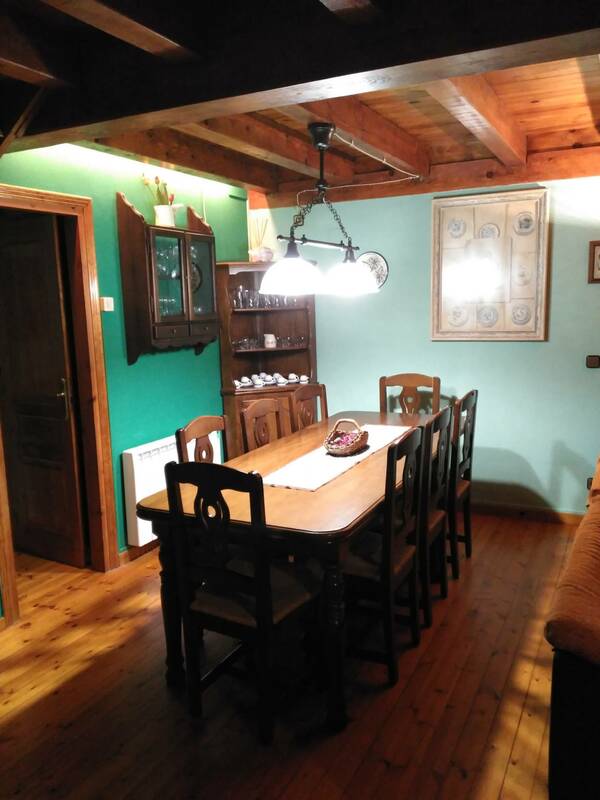 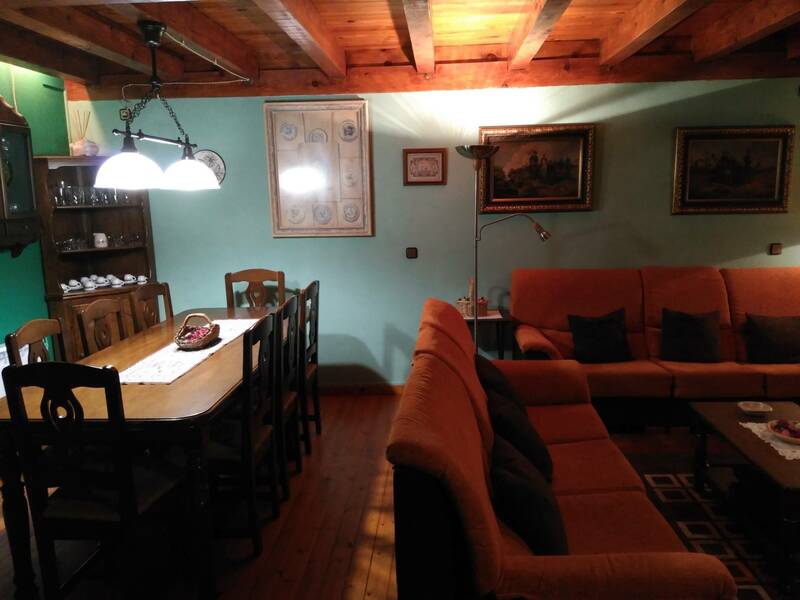 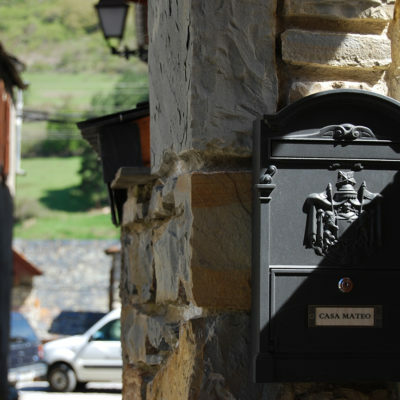 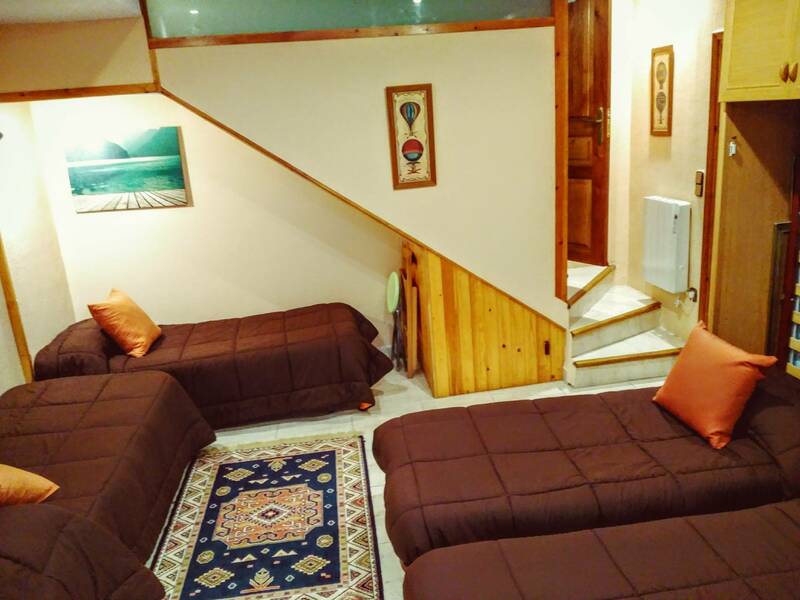 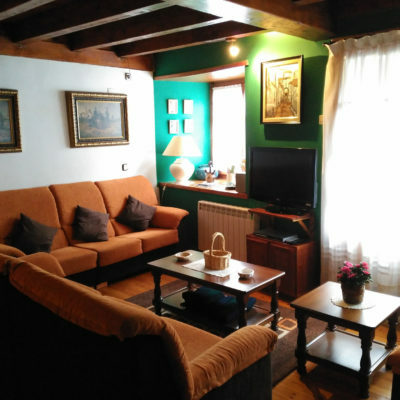 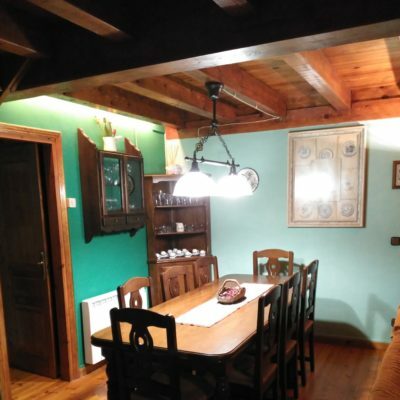 CASA MATEO is a typical rural house aranese more than 150 m, carefully decorated and fully equipped which can be inhabited comfortably up to 12 people. 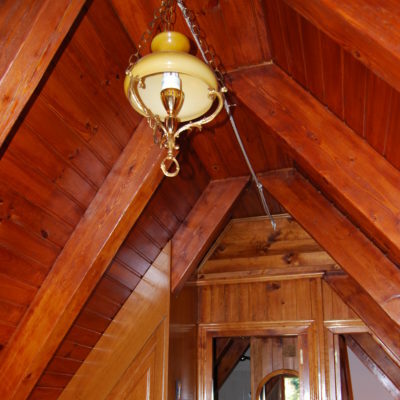 It is rented complete and prices vary depending on the season. 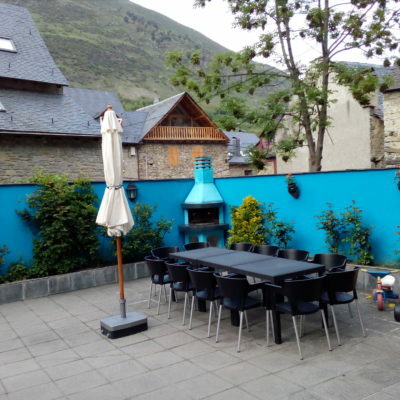 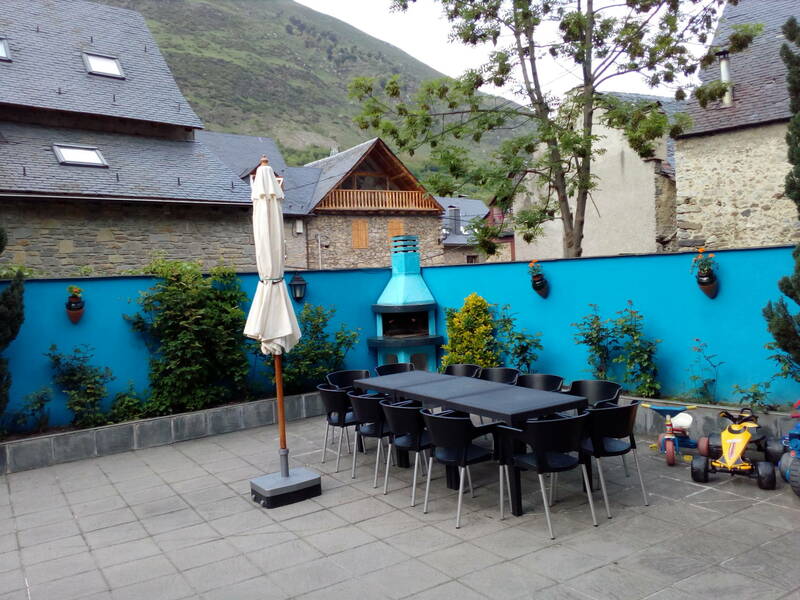 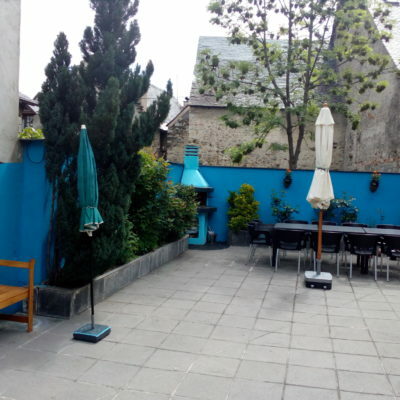 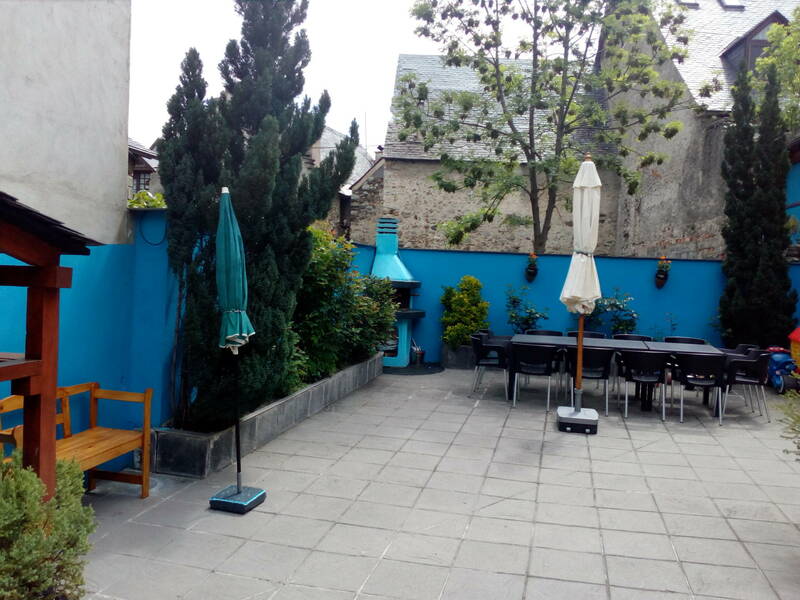 It has a courtyard of 300 m. shared with the owners, barbecue and garden furniture to enjoy the days sunny in absolute privacy. 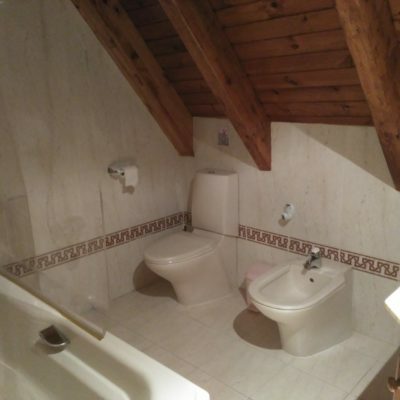 Four floors and a bathroom per floor. 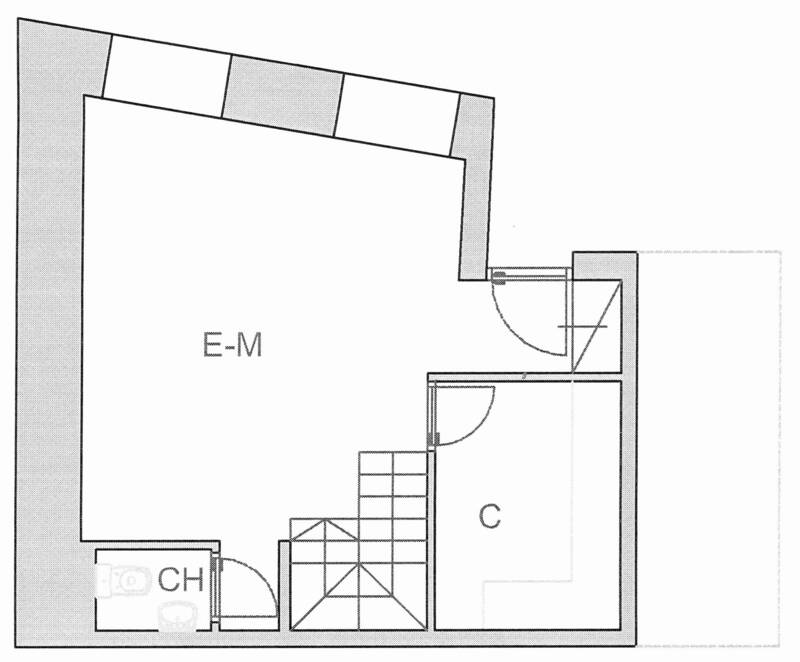 Five rooms and kitchen with dishwasher and clothes dryer. 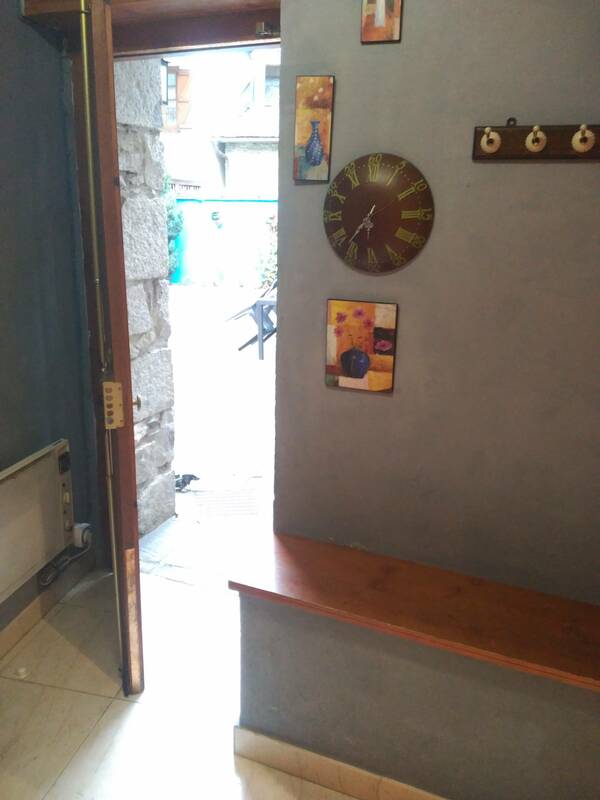 Also offers WIFI. 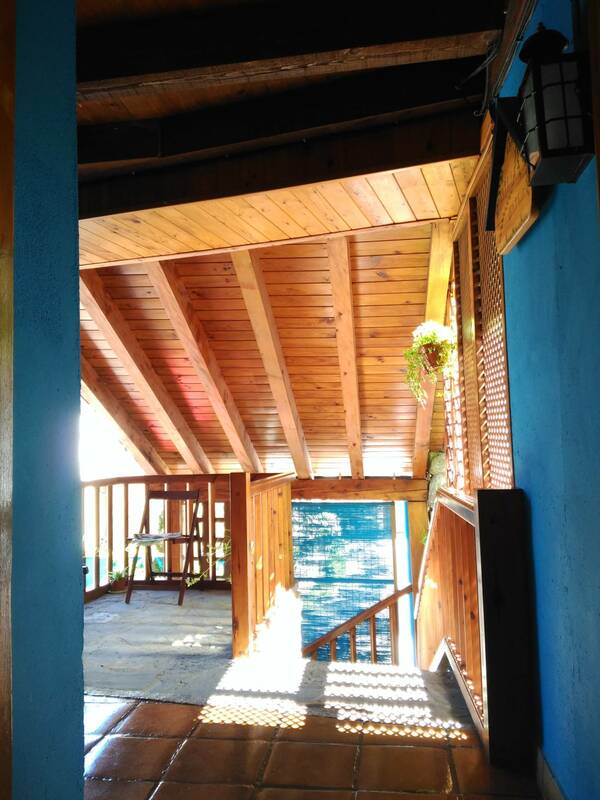 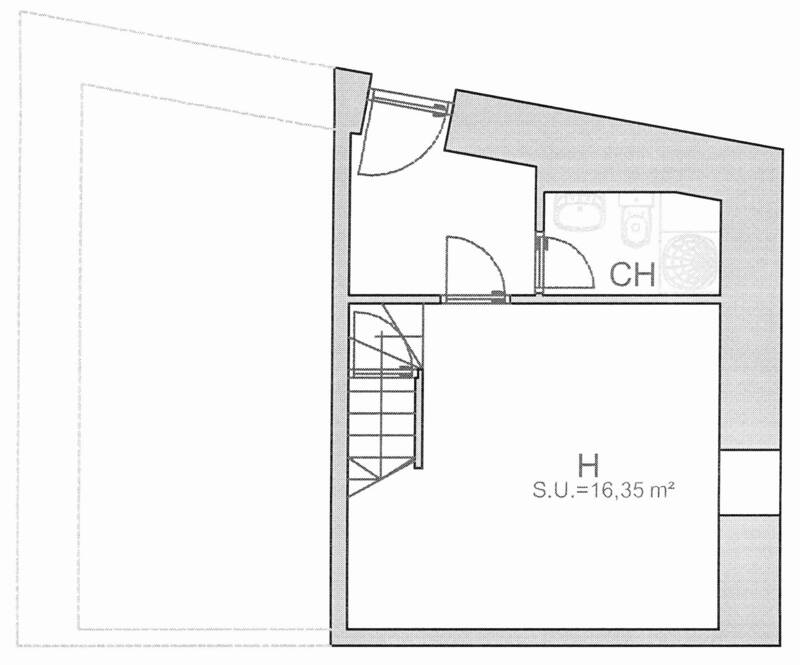 Study for up to four people with direct access to the outdoor patio and staircase. 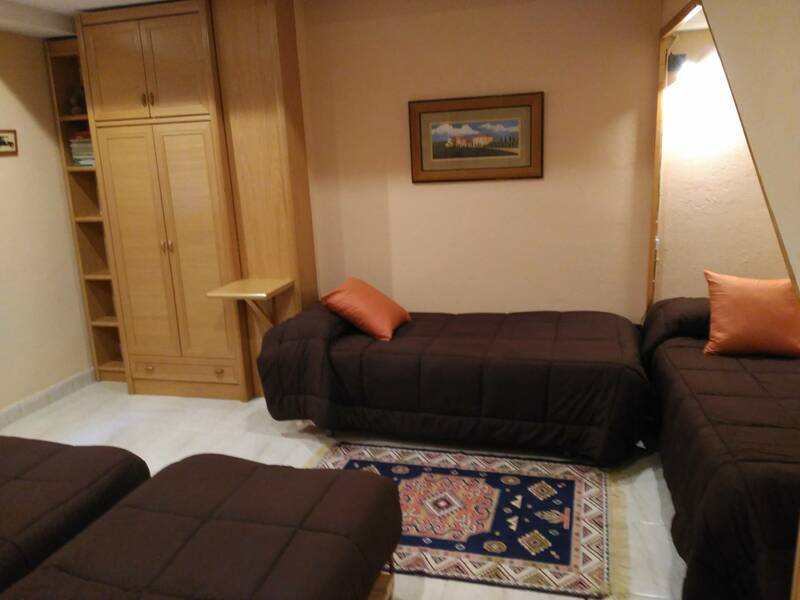 Built-in bunk beds, sofa bed, wardrobe and TV. 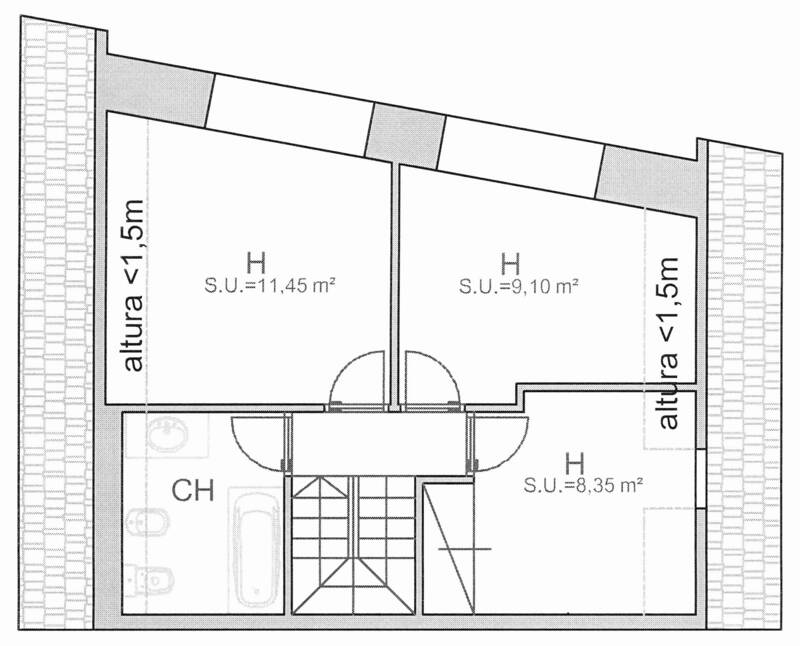 Ski storage with dressing and hot zone. 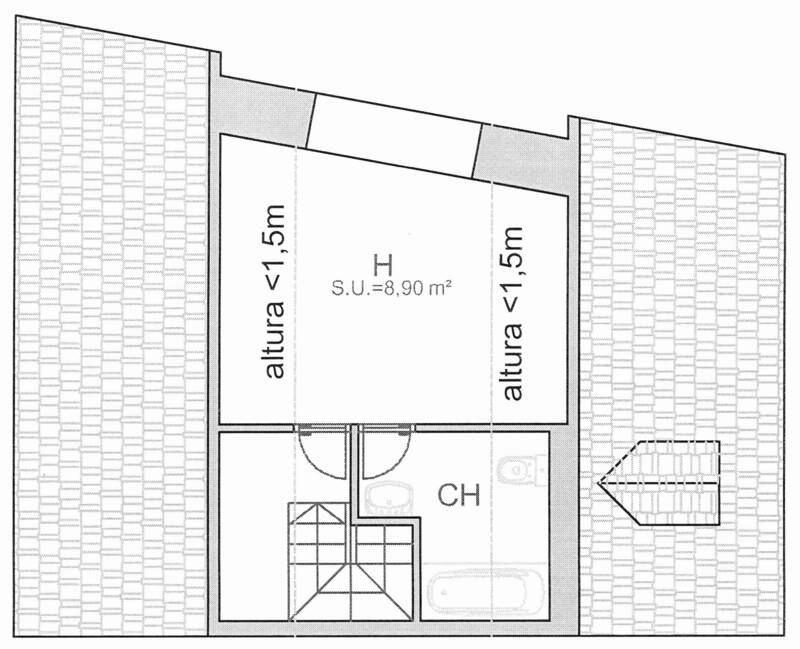 Living room of 36.20 m² with balconies, window, exterior terrace with night watchman and an equipment composed of television and DVD. 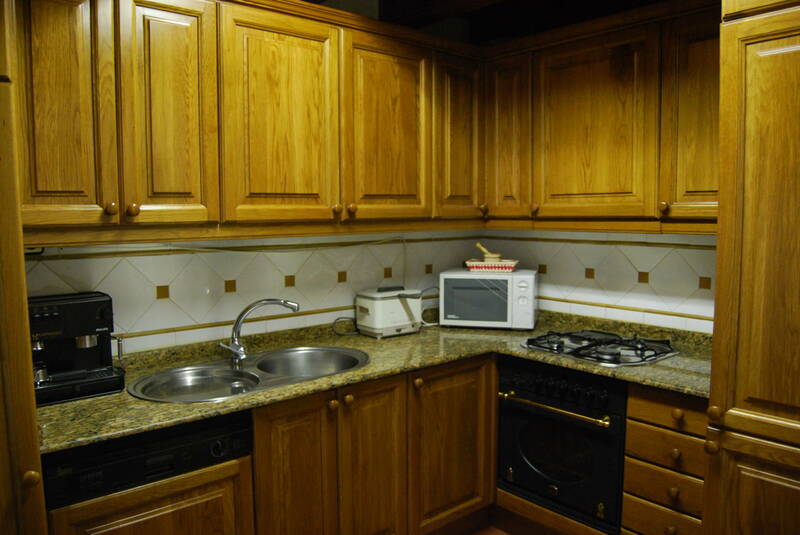 Separate kitchen fully equipped noble wood furniture, countertop granite and tiled floor. 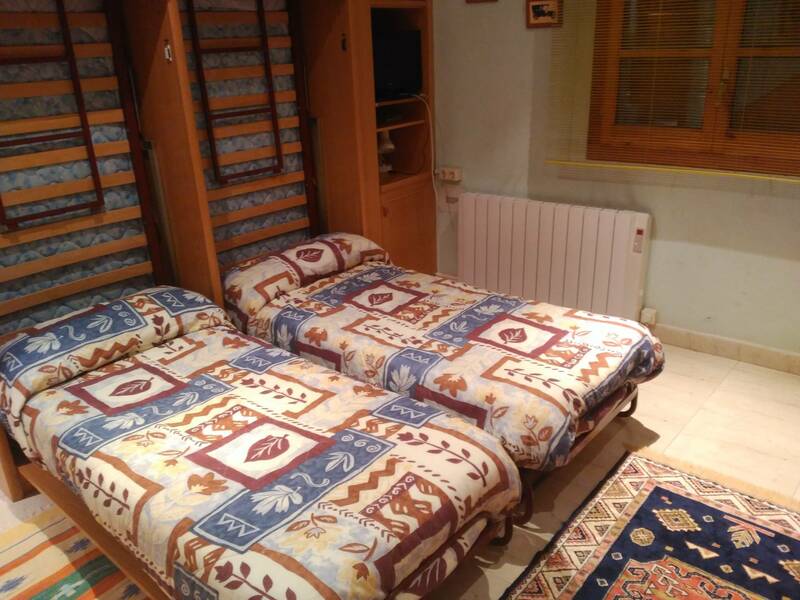 Its equipment consists of washer, dryer, dishwasher, combi refrigerator, microwaves, espresso, oven, and utensils. 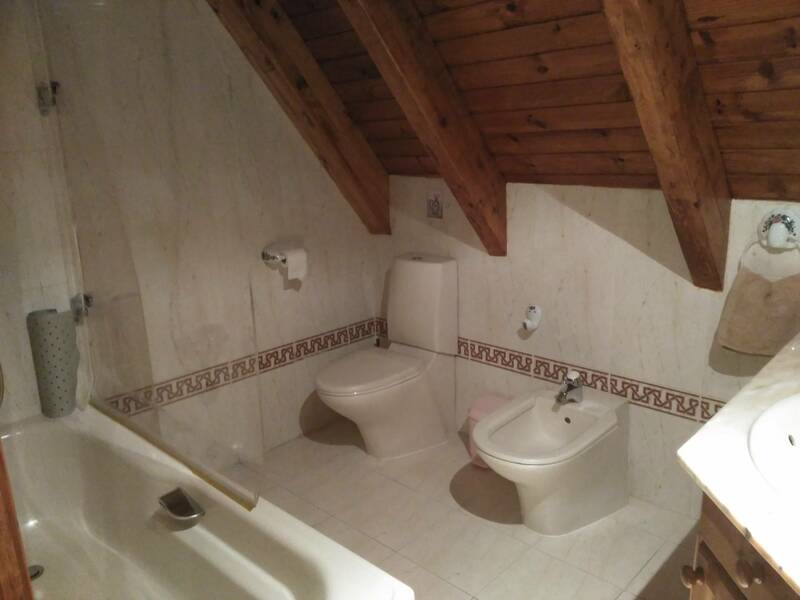 Toilet with sink to the living room. 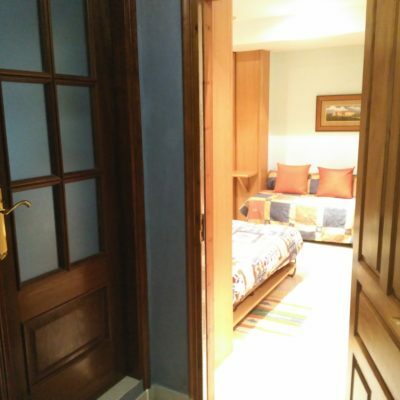 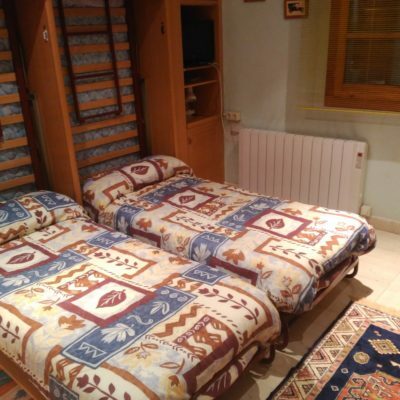 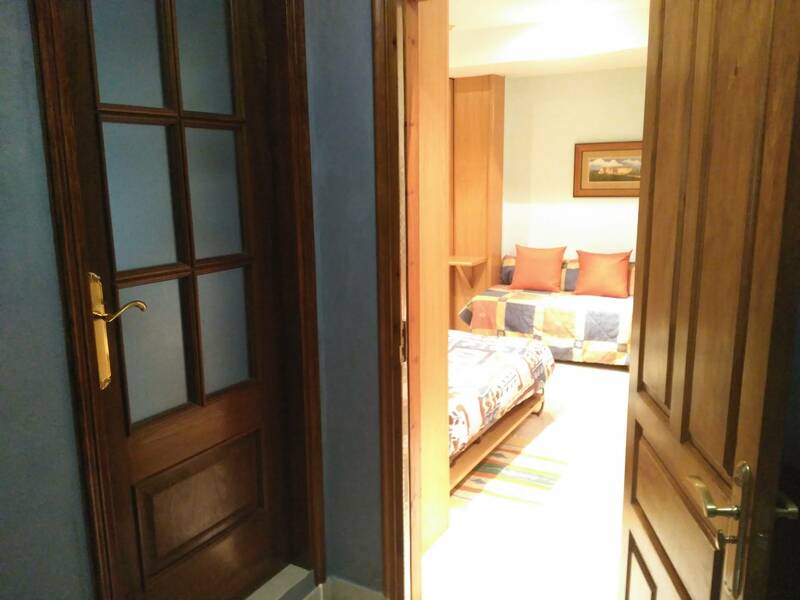 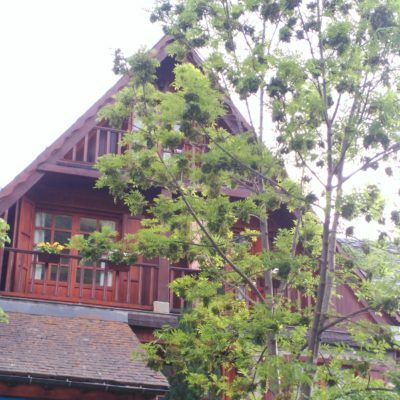 1 room double bed with balcony, wardrobe, sofa bed and possibility of cot. 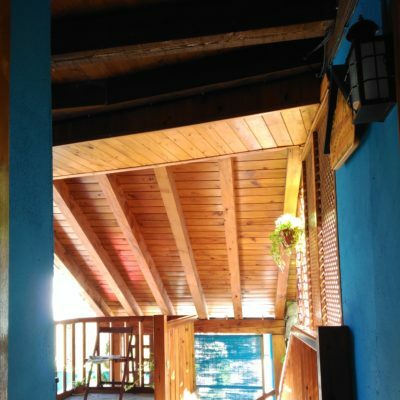 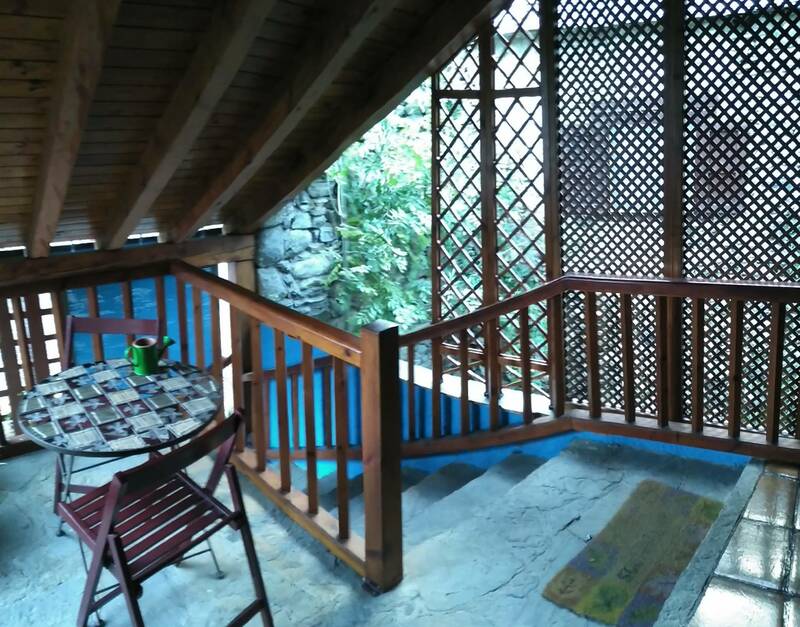 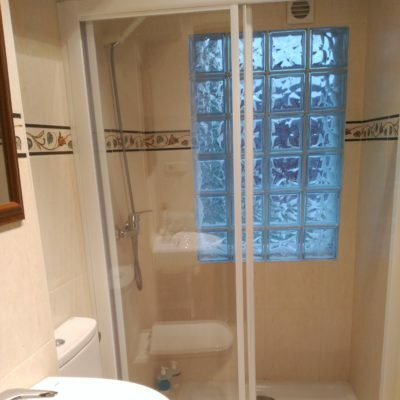 2 room double capacity, one with balcony and another with exterior window. 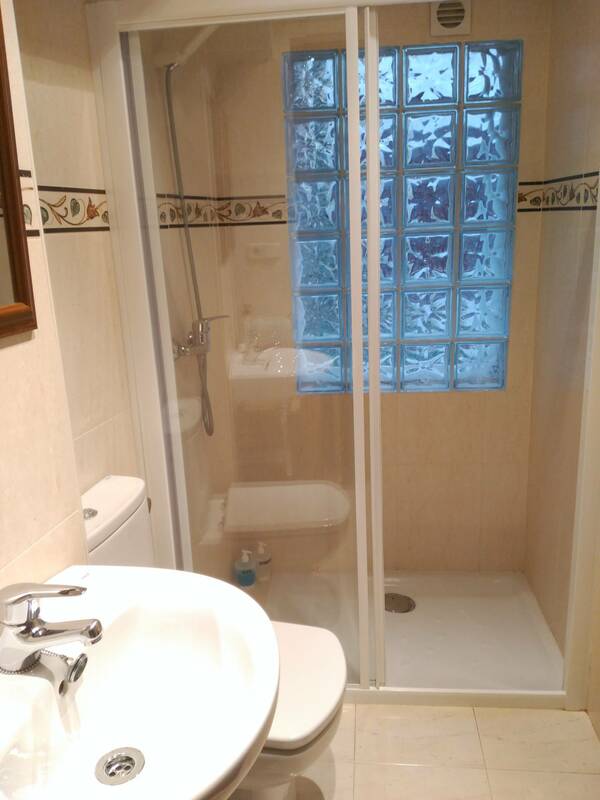 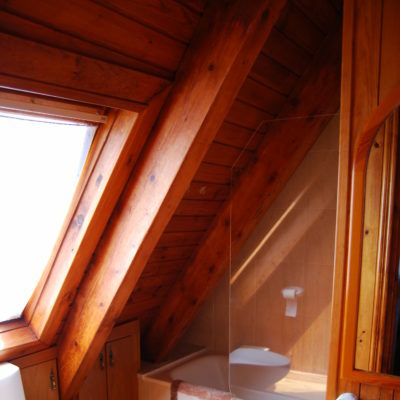 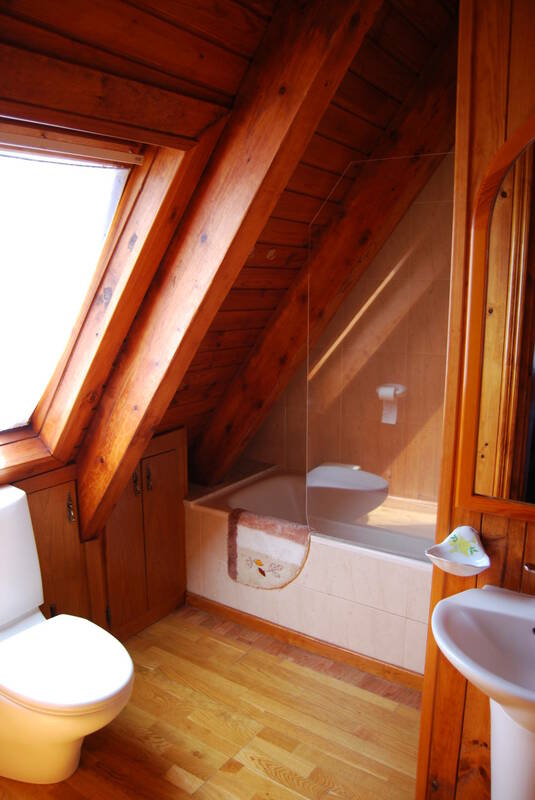 Large bathroom, bathroom with bathtub. 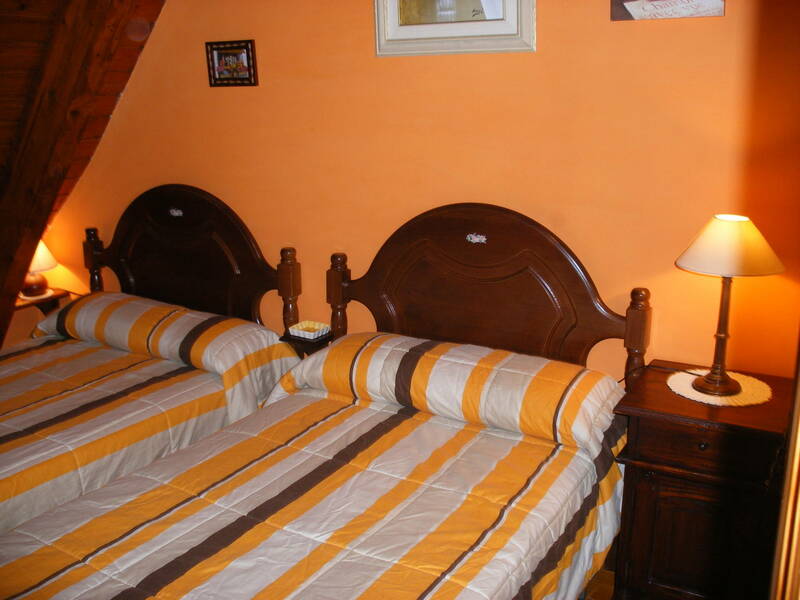 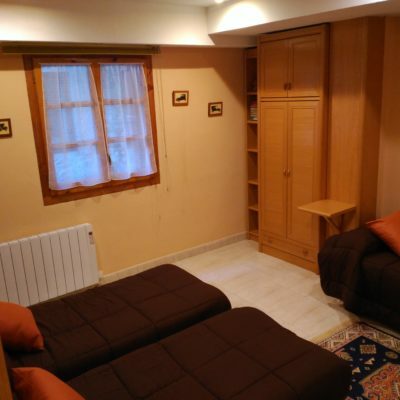 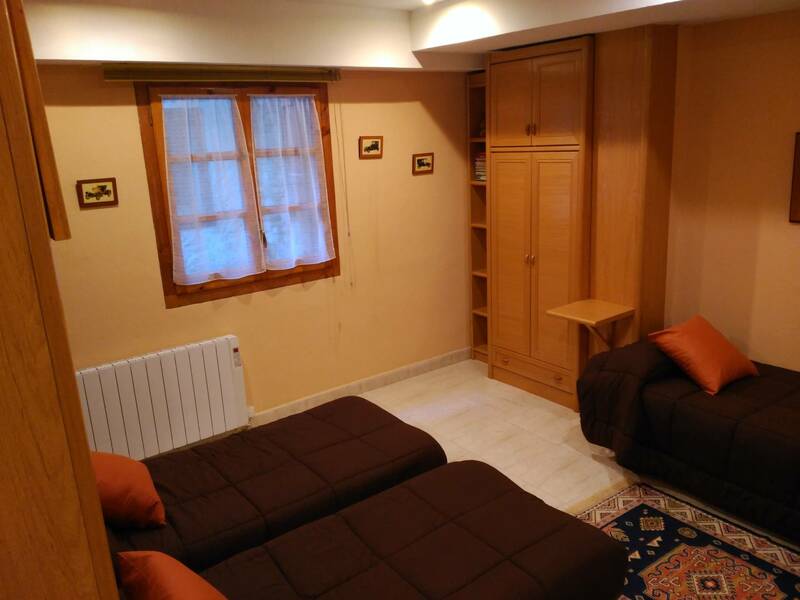 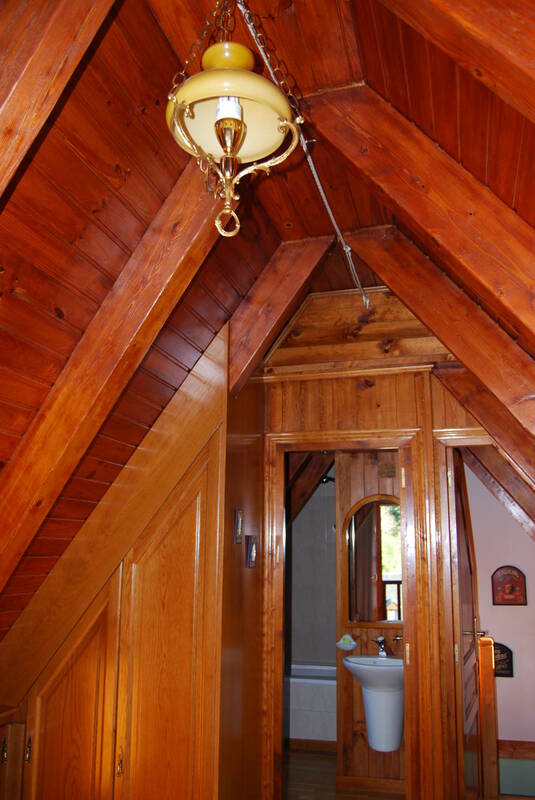 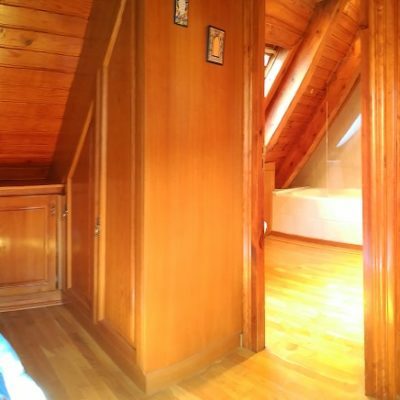 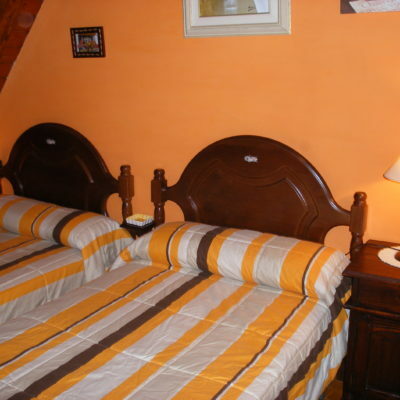 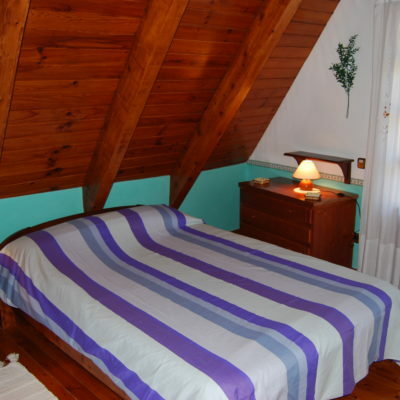 Room with sloping ceilings with double bed, large wardrobes and drawers. 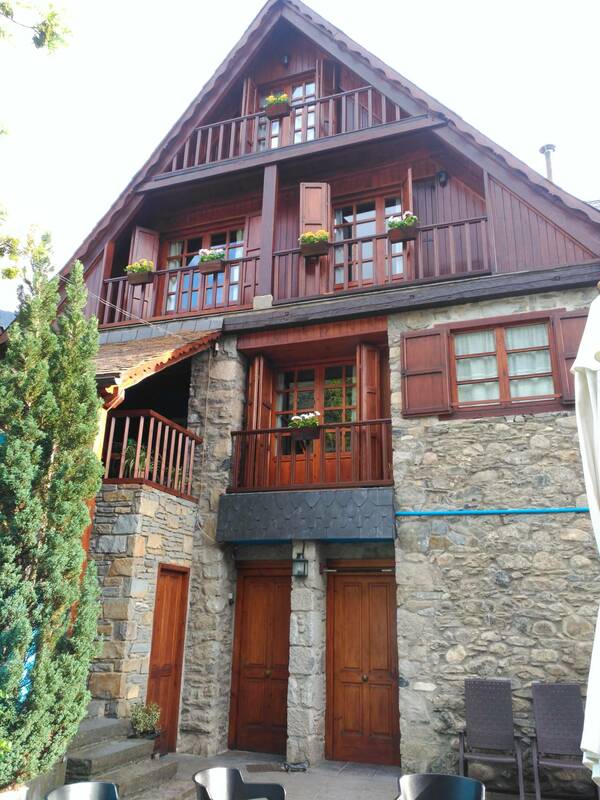 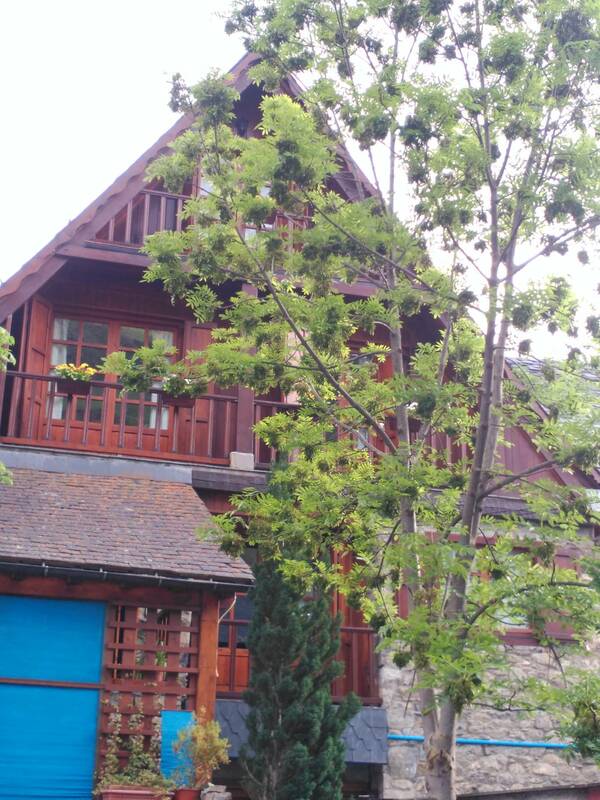 Cozy construction entirely in Aranese flavor wood. 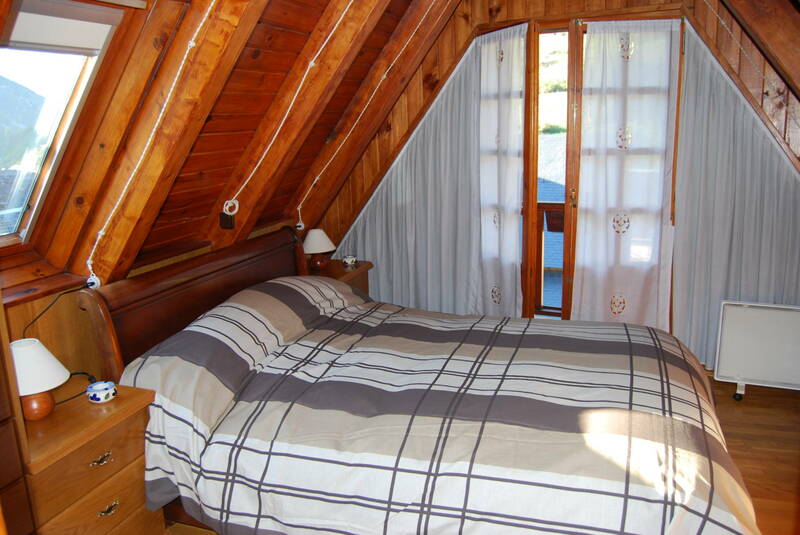 Balcony and panoramic windows with spectacular views over the Aran Valley. 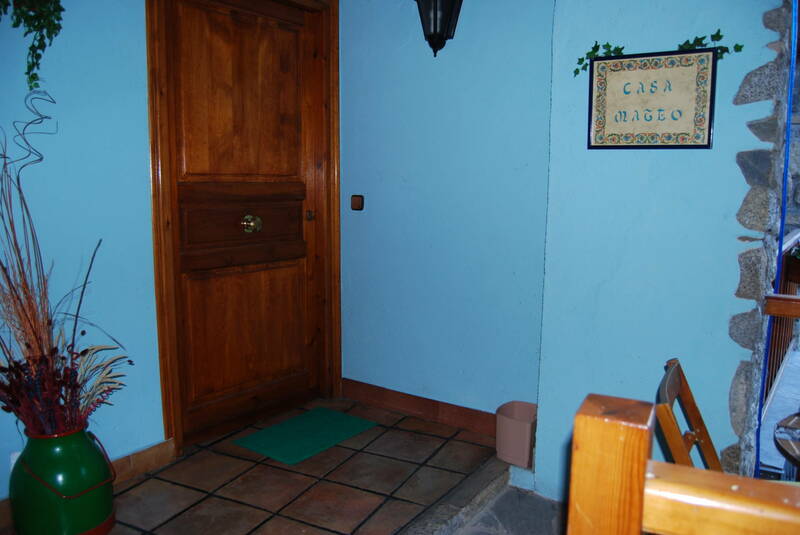 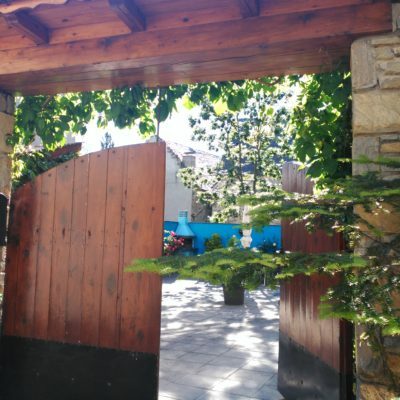 Access from the street with large wooden doorway. 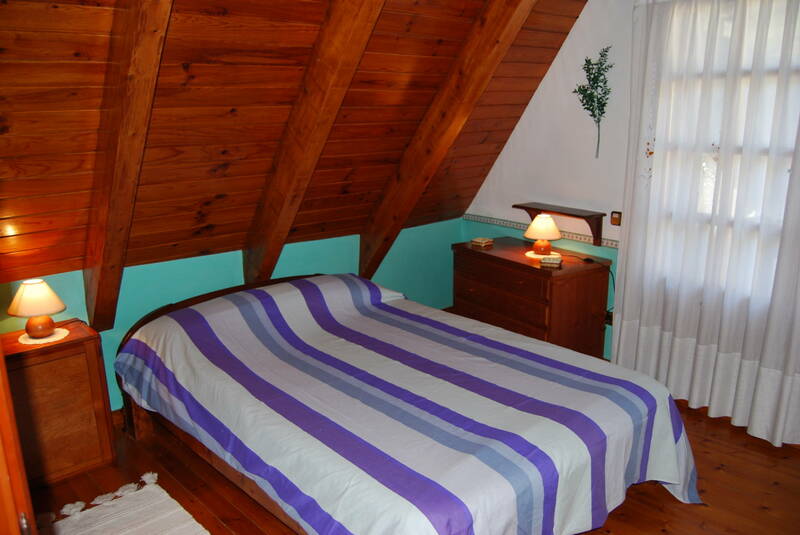 Ideal for children games, solarium and relax.